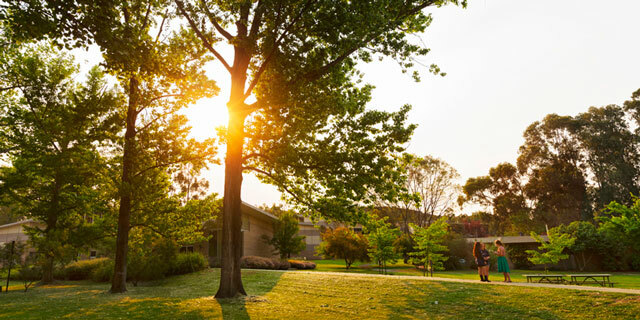 There is no better way to be a part of University life and to enhance your University experience than living at Burgmann in our thriving learning community on the ANU campus. 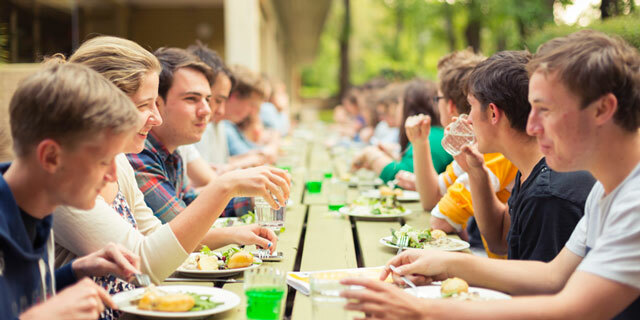 You are welcomed into an environment where you will make lasting friendships with people from around the world and participate in a wide range of social and educational activities. Nothing beats the convenience of living on campus and provides you with easy access to all University health, counselling, sporting, library, academic and social facilities. Burgmann College welcomes applications from Aboriginal and Torres Strait Islander ANU students. Commencing in 2018, the College holds a minimum of two places per annum for Indigenous students. Applicants are encouraged to apply for the Burgmann Price Scholarship and for Burgmann College Scholarships or Bursaries. Details and application forms are available on our Financial Assistance page. 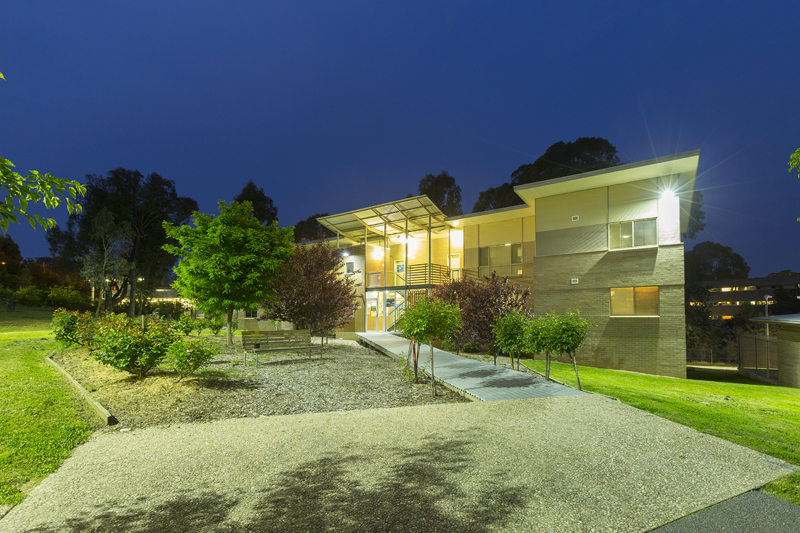 Burgmann College is fortunate to work in close partnership with the Tjabal Indigenous Higher Education Centre to support Aboriginal and Torres Strait Islander students in the application process. 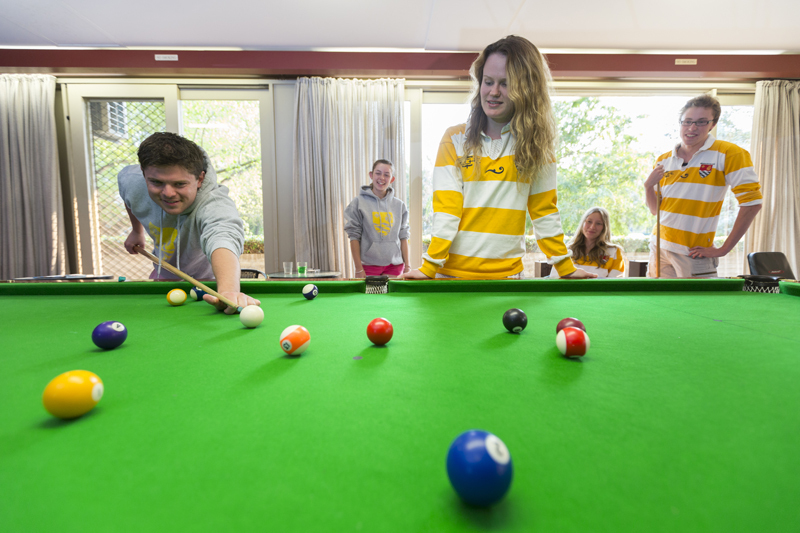 Applications for Undergraduate and Post Graduate residential accommodation at Burgmann are made by listing Burgmann College as your first preference when applying via the ANU University Accommodation Portal. In assessing your application, Burgmann College considers your supporting documents, such as a personal statement and a character reference.